Take a selfie, pose with some friends or family — whatever you want. Just let us see you wearing some of your Whisper Mountain hats, shirts, accessories, etc. 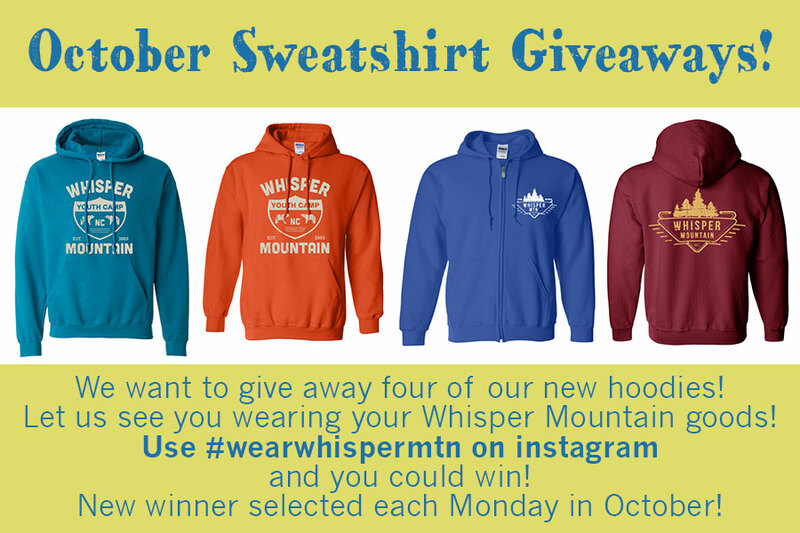 Each Monday in October we will randomly select a winner from the #wearwhispermtn pics. We hope you'll join the fun!